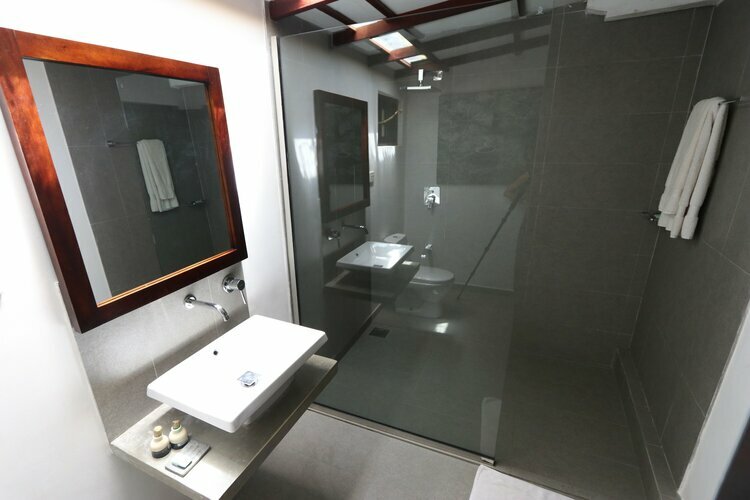 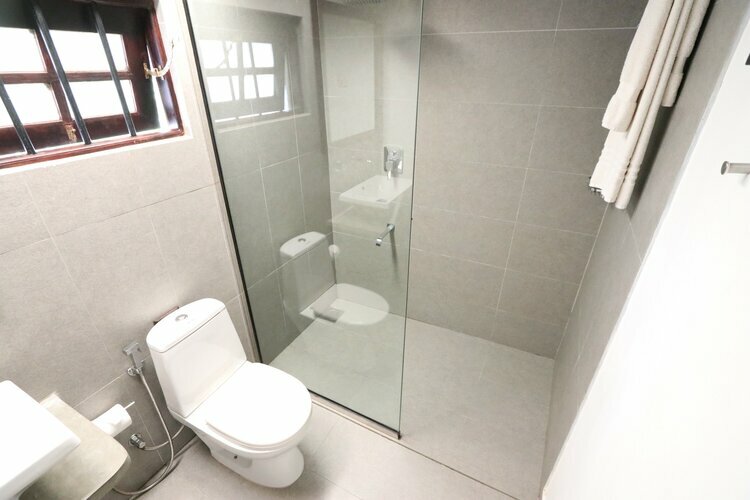 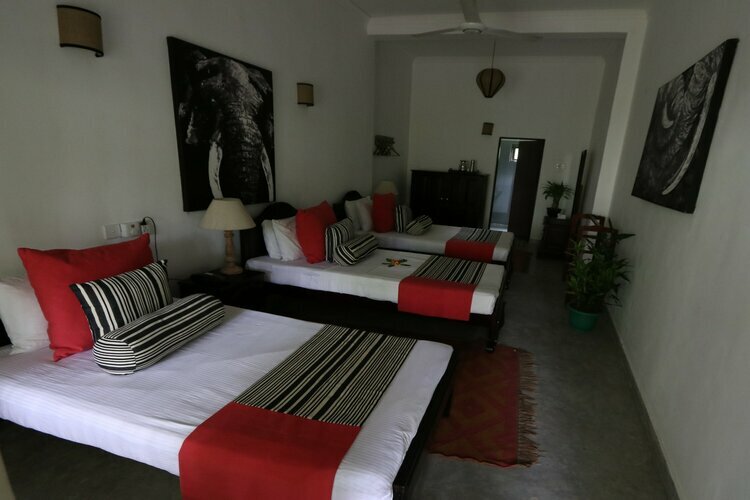 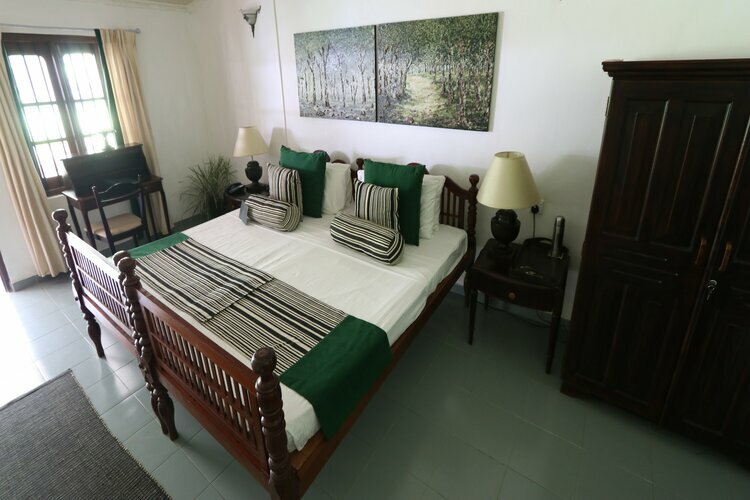 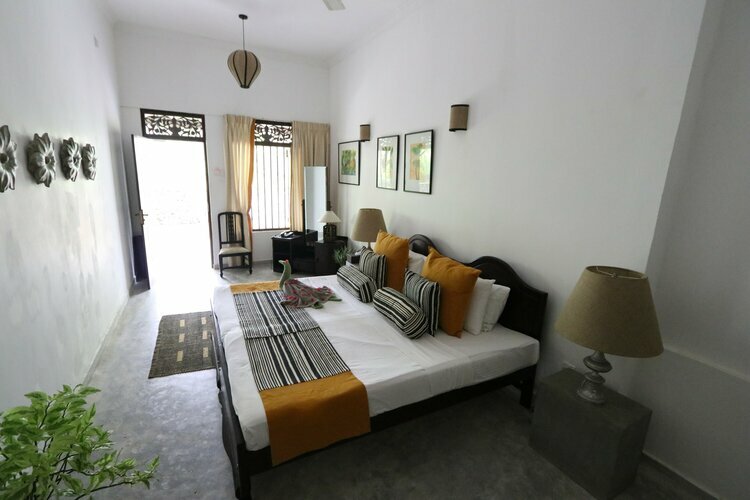 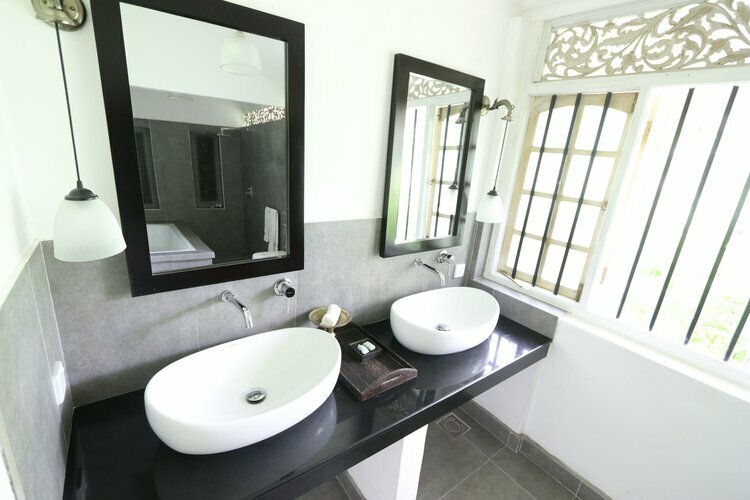 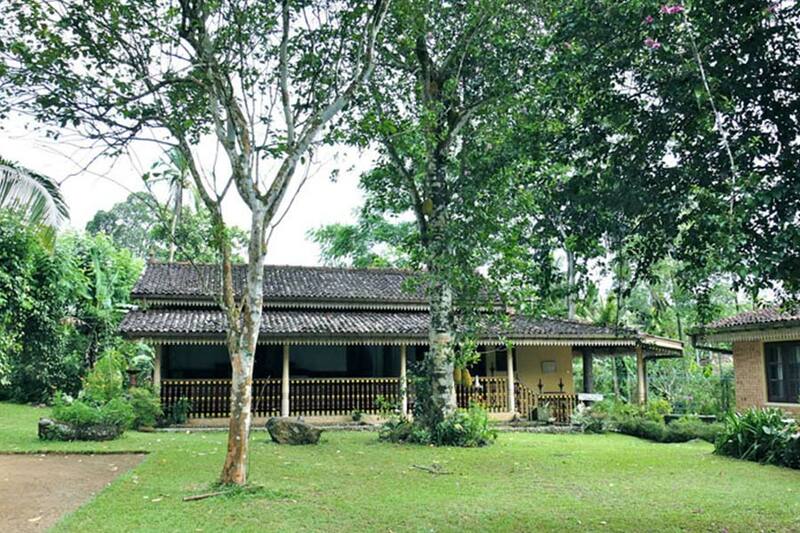 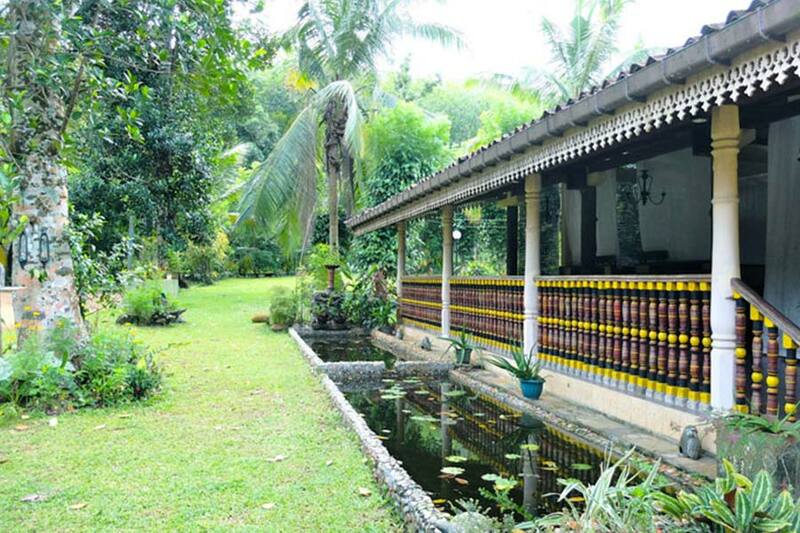 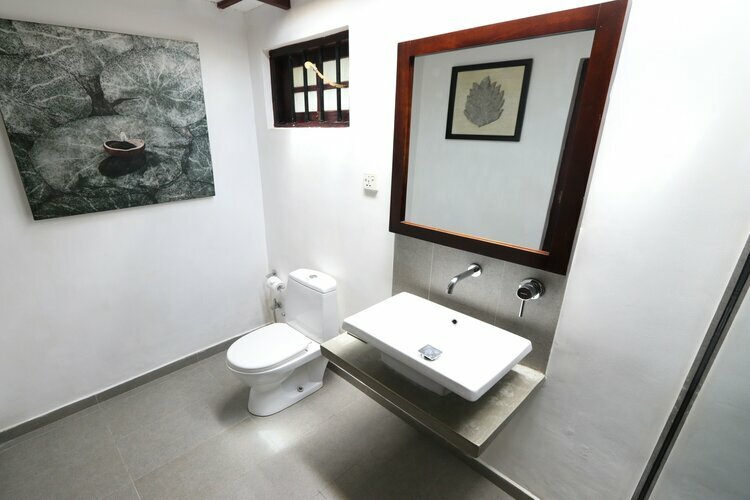 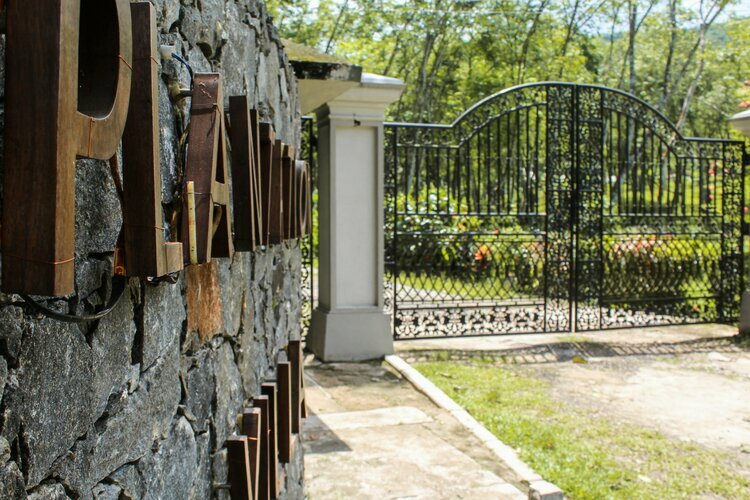 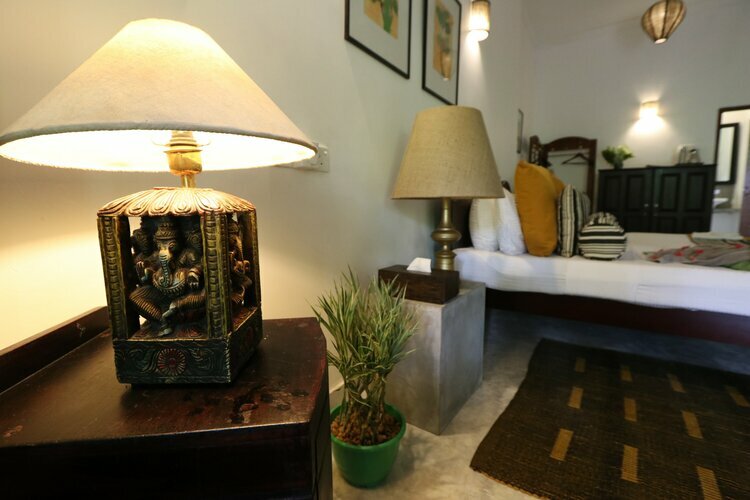 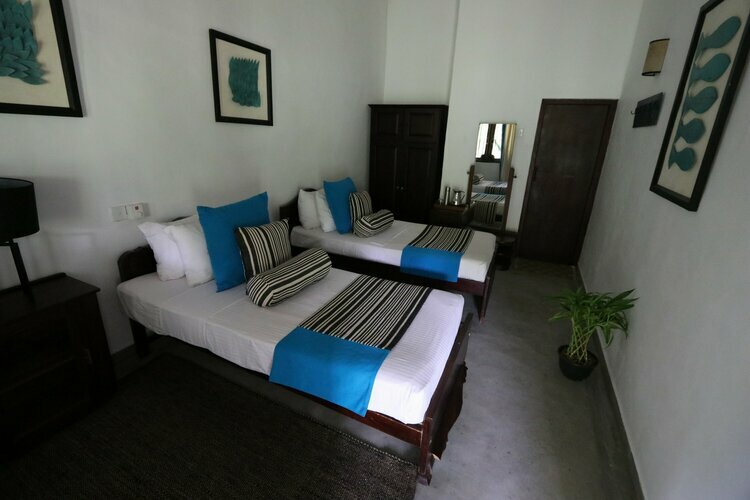 The Plantation Villa Sri Lanka is not just a wellness resort Sri Lanka but also a retreat where the visitors can detoxify their system and feel completely rejuvenated. 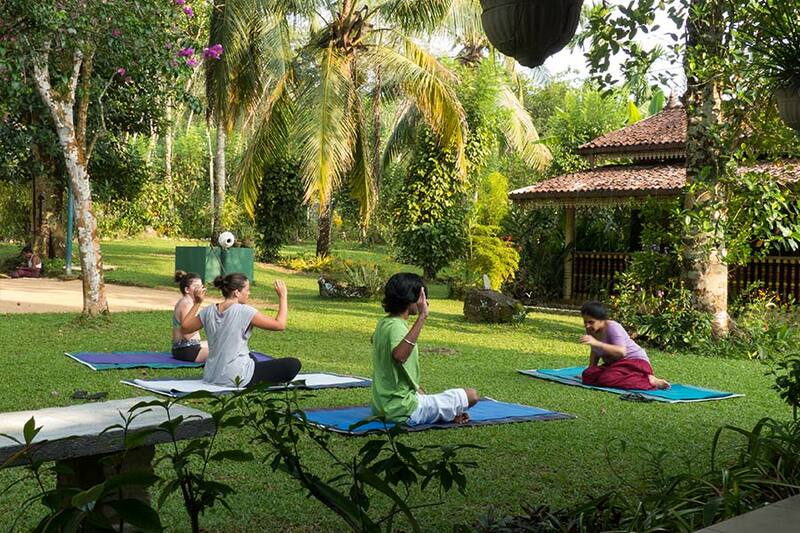 This Detox Retreat Sri Lanka introduces the participants to Ayurveda and yoga that influences the system in the right way to revitalize it. 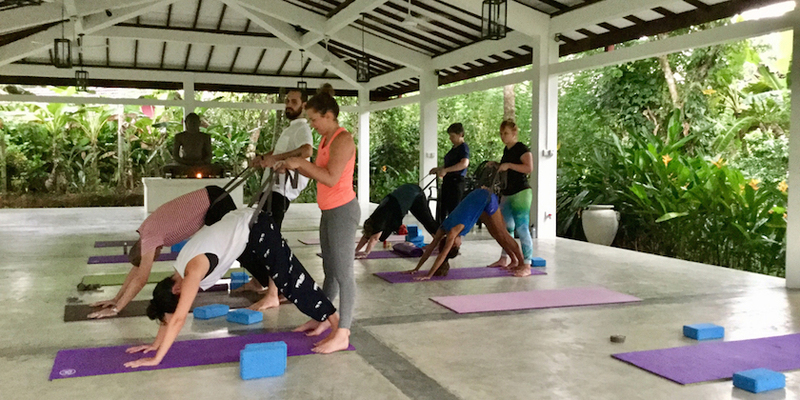 The pristine setting and the natural environment of this Yoga Retreat Sri Lanka further enhances the well-being of the visitors, making it ideal for a detox holiday in Sri Lanka. 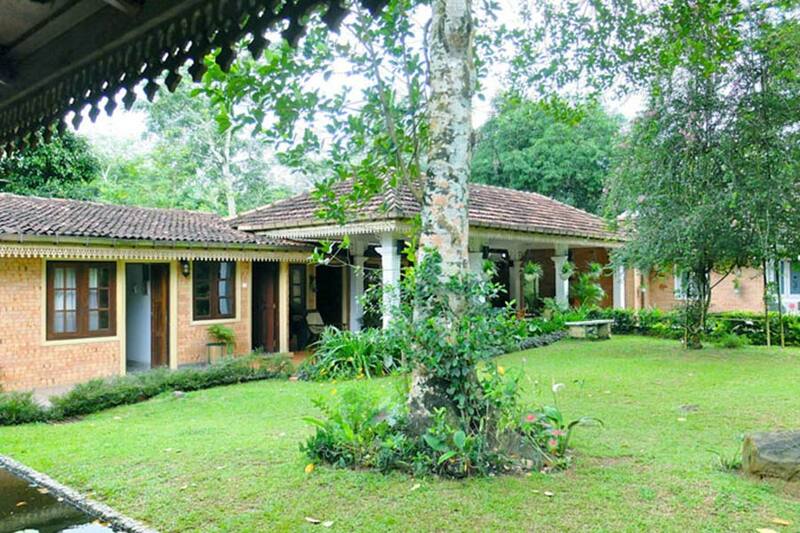 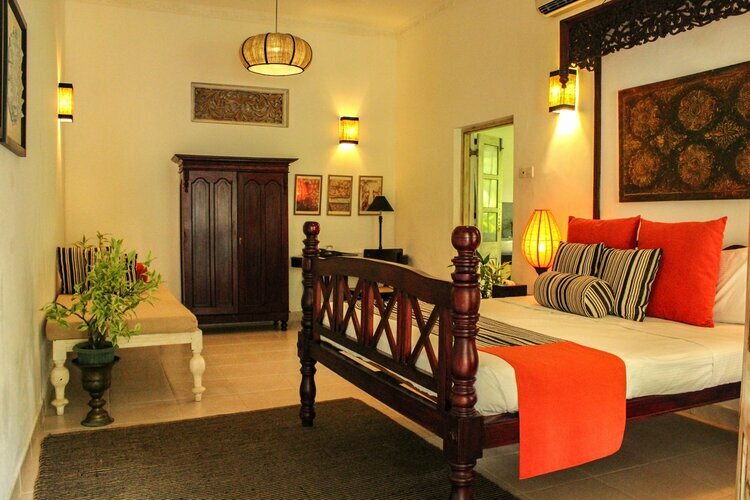 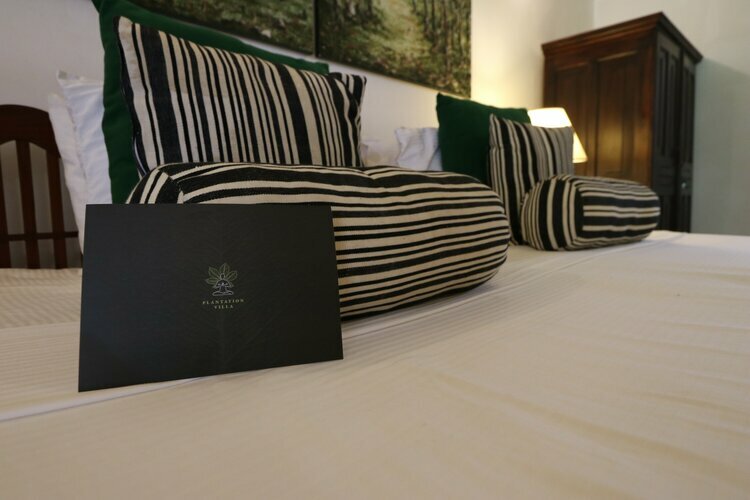 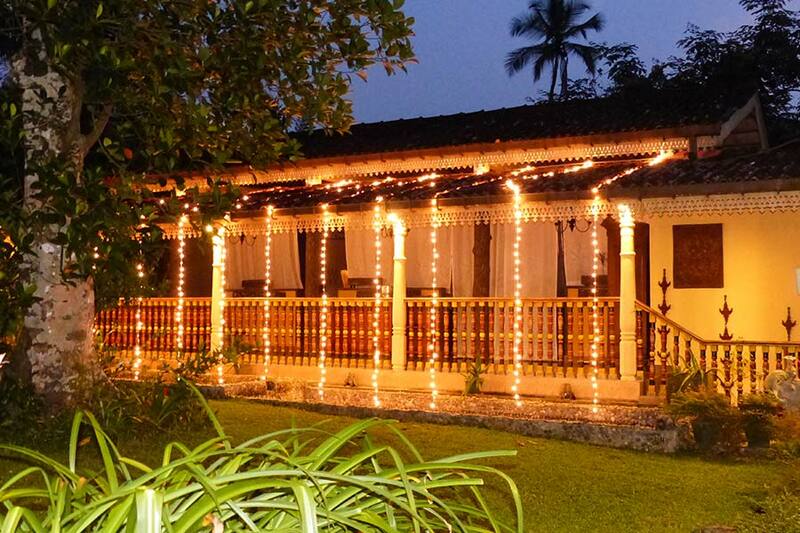 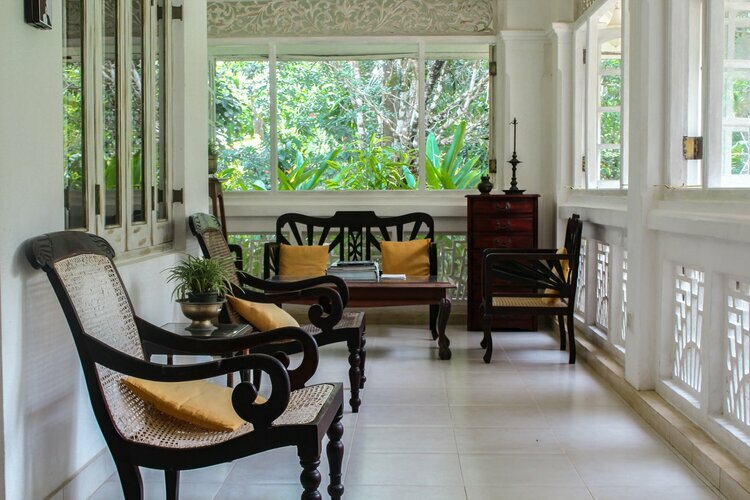 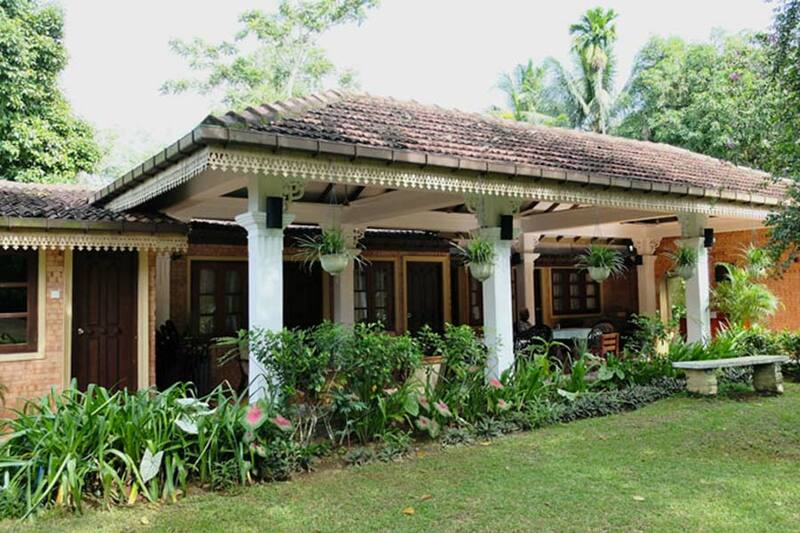 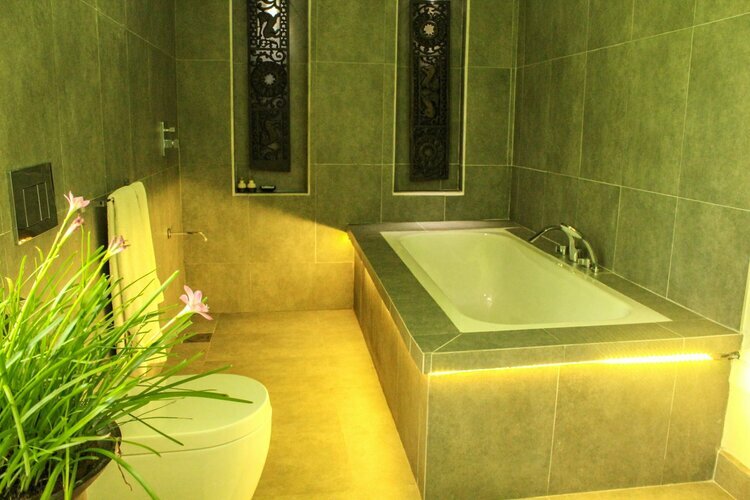 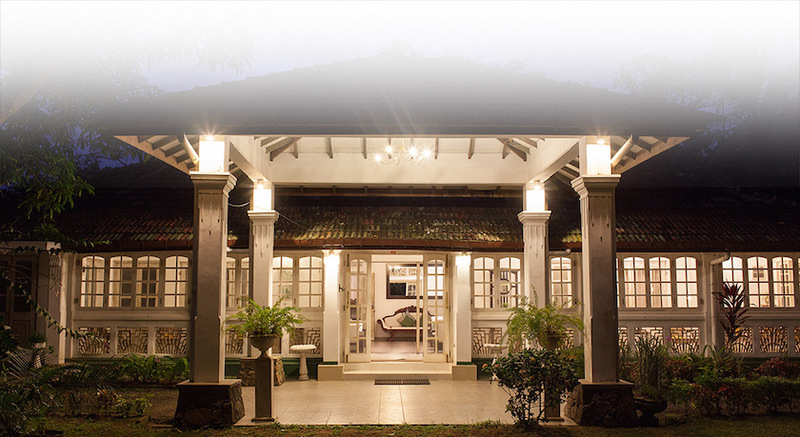 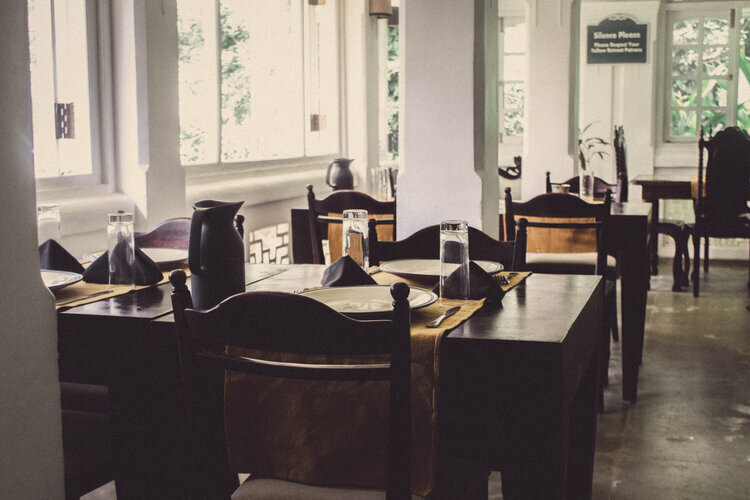 The Plantation Villa Sri Lanka guides each guest towards complete well-being with multiple steps. 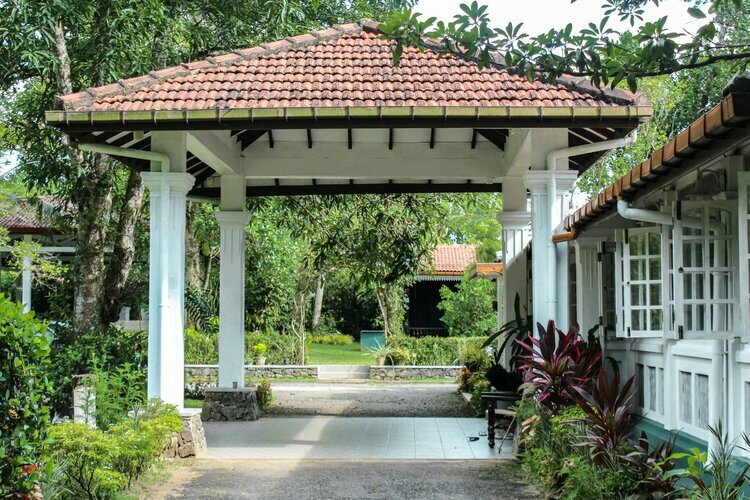 The loving care that uplifts their hearts is followed by the implementing Buddhist teachings about the mind in every procedure of Ayurveda that is followed. 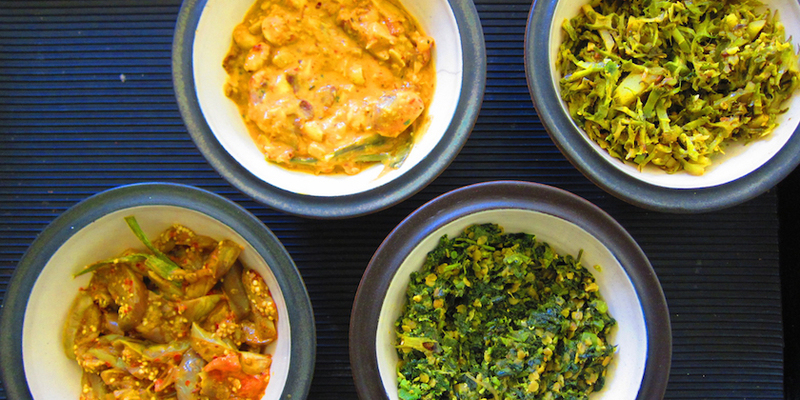 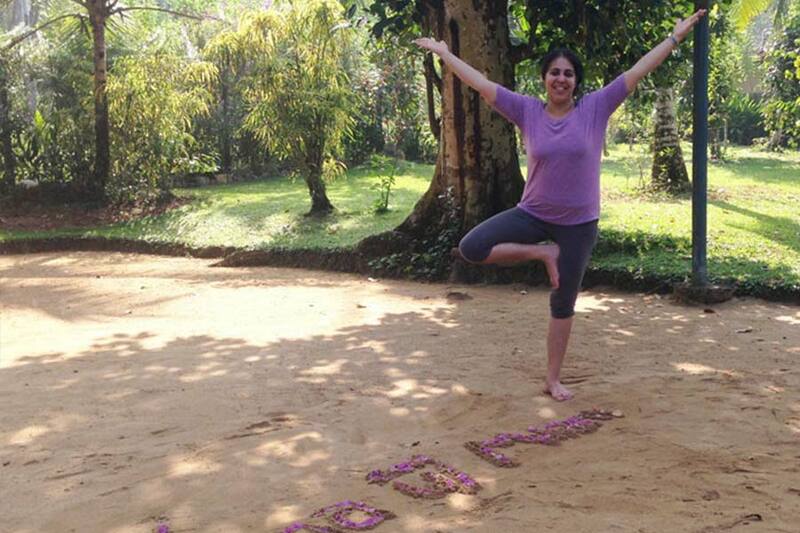 The next step in the detox retreat Sri Lanka is to stabilize the body with the right nutrition and ambiance. 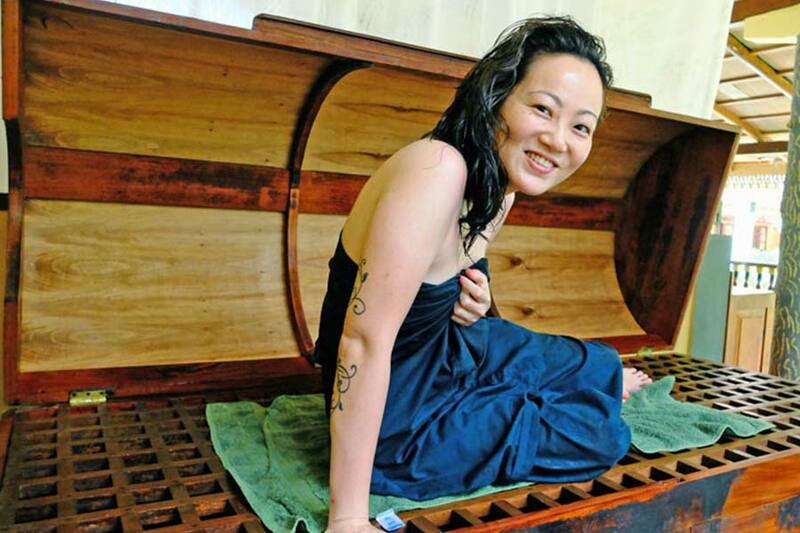 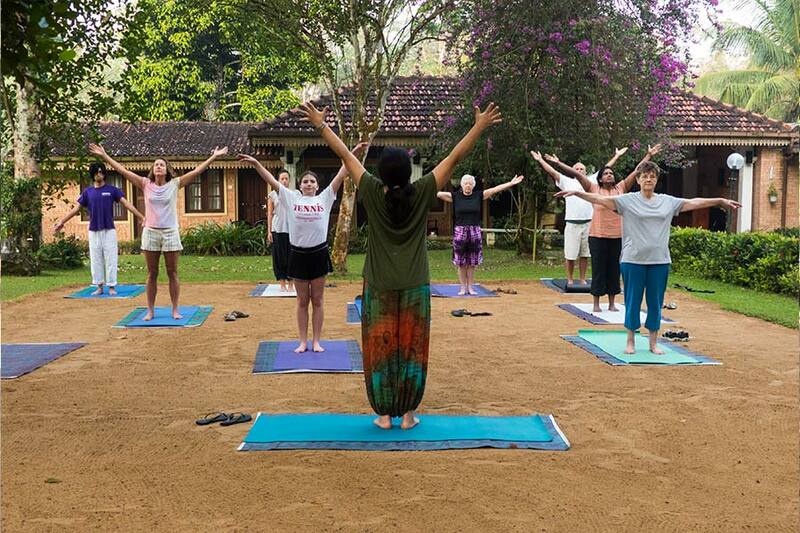 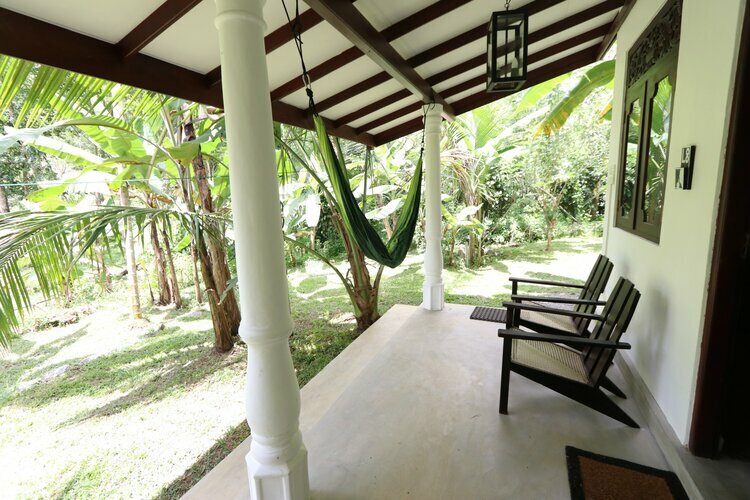 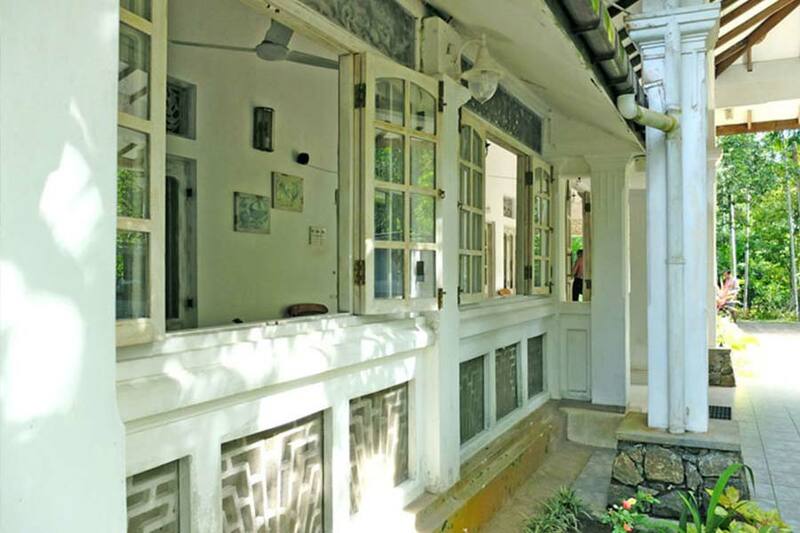 The yoga retreat Sri Lanka then connects the guests with the community and environment, ultimately bringing out the soothing effect of all these steps on their spirit.